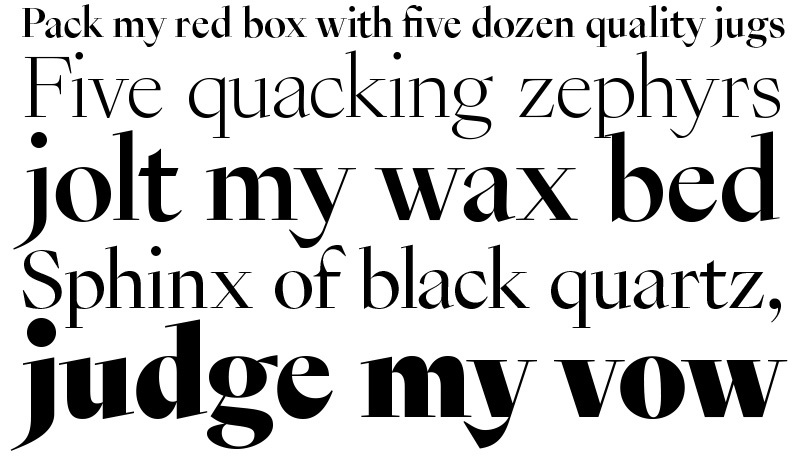 29LT Zeyn is an elegant, contemporary Arabic and Latin typeface. Each weight contains 900-plus glyphs covering the Arabic, Persian, Urdu, and Western European languages. The Arabic set contains an extensive set of ligatures in addition to short and long stylistic sets to give the font an added elegant appeal and feel. Zeyn «زين» is an Arabic word meaning beautiful, graceful, and elegant. 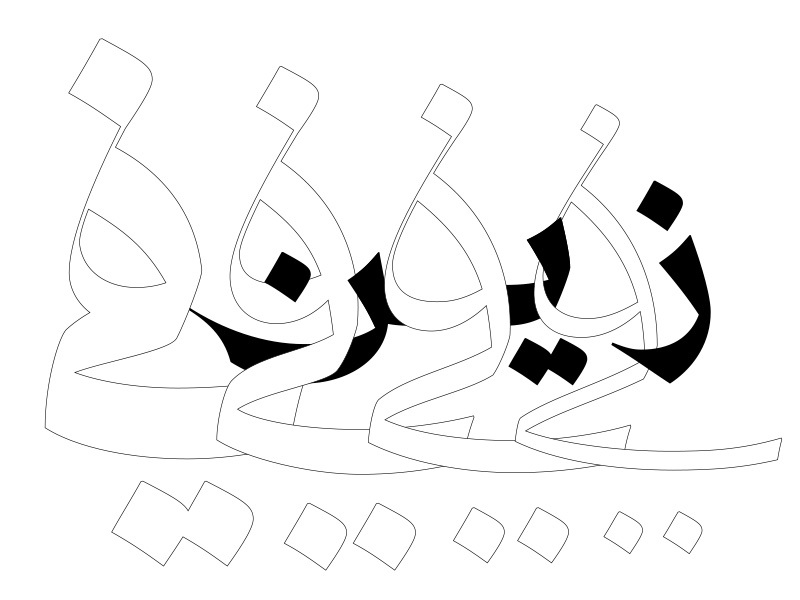 Arabic character set designed by Pascal Zoghbi from 29LT. Latin Character set designer by Ian Party from SwissTypefaces. 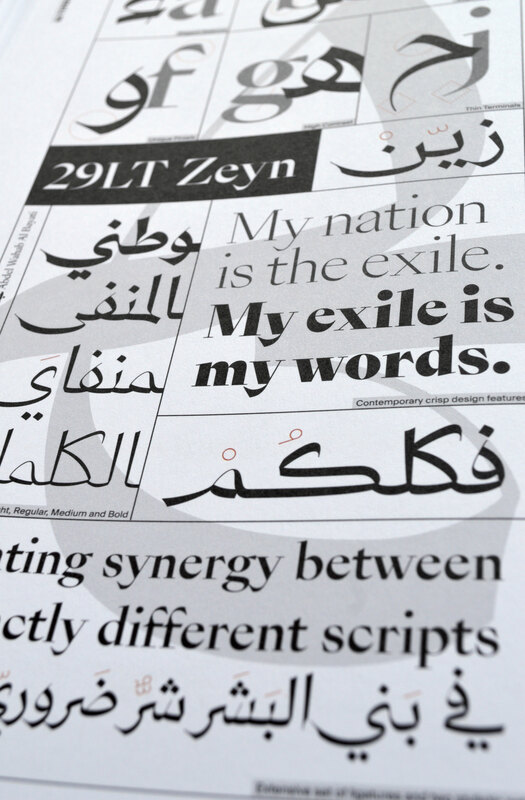 The Zeyn type family of four weights (Light, Regular, Medium and Bold) are derived from the corporate typefaces created in 2010 for Shawati’ Magazine, the cultural magazine about the United Arab Emirates. The Arabic is inspired from both Naskh and Thuluth calligraphic styles, while the Latin is drawn based on the Modern Serif Roman style. The letterforms are drawn with extreme refinement and high contrast between the thick and thin pen strokes that unveil modernity in a stylish approach. The Arabic and Latin were created simultaneously and without any sacrifice from one script on behalf of the other. The elements that bring both scripts together are the design approach, the proportions, the weight, and the contrast. We designed each letter in a special way, making sure that they all had the extreme thick and extreme thin pen strokes. The extreme contrast was coupled with strong cuts and edges to give the font a strong and crispy feel. We drew the Arabic letters with a free approach. We cut the letterforms’ descenders in an elegant, thin open stroke instead of curving back into the main figure of the letter. We created the loop structures in the letters in an original manner with extra extended strokes with thin endings, as opposed to the traditional fully circular or triangular approach. You could certainly see your expertise in the work you write. The sector hopes for even more passionate writers such as you who aren’t afraid to say how they believe. At all times go after your heart. Letters speak (or may be cry) louder than any known voice! Highly Passionate Artist! Thank you for this rare art! Thank you Lexus and Waleed for your kind words ! think on this, suppose you were to create a awesome title? Hi there everyone, it’s my first visit at this website, and article is really fruitful designed for me, keep up posting these types of articles. Everything wrote made a great deal of sense. But, what about this? what if you added a little information? I am not suggesting your content isn’t solid., but suppose you added a headline that makes people desire more? I mean %BLOG_TITLE% is kinda boring. You might glance at Yahoo’s front page and see how they create news titles to grab viewers interested. You might add a video or a picture or two to get people excited about everything’ve written. Just my opinion, it might make your blog a little livelier. 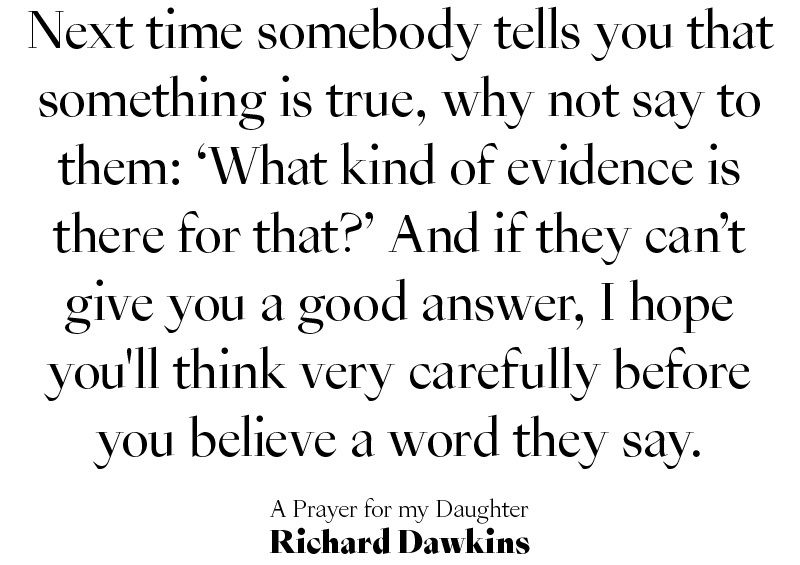 Asking questions are in fact pleasant thing if you are not understanding anything completely, except this post provides good understanding even.